The likelihood of living alone increases with aging as social circles decrease for a number of reasons, such as loss of spouses, loss of friends, retirement and reduced physical mobility. 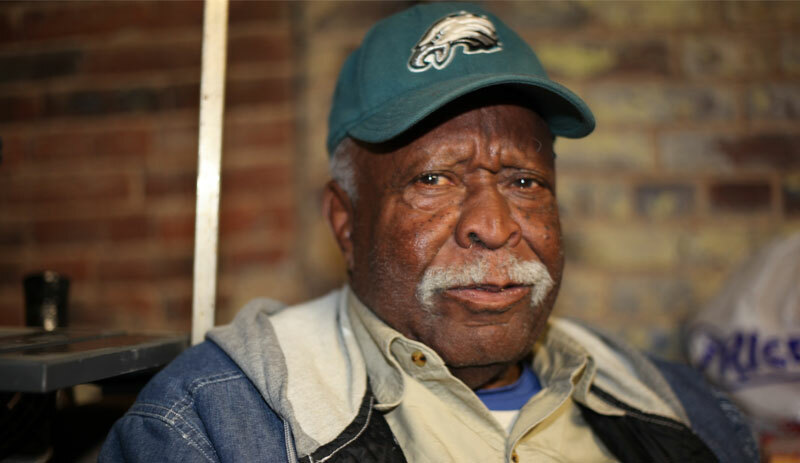 But things do not have to be this way, at Home 2 Care Transportation Services; we believe the elderly population can also live active, healthy, dignified, and productive lives. With our specialized assistance services geared towards encouraging seniors’ participation in social activities and engagement with others, ultimately helping avoid becoming isolated. Here are some ways we at Home 2 Care Transportation Services can help your elderly loved ones stay active and keep isolation at bay. 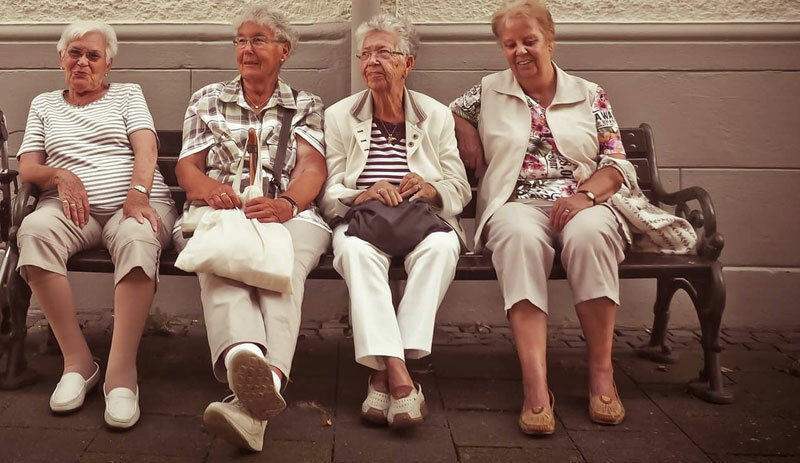 As most seniors do not drive, a consistent means of transportation that will allow them to get around and maintain social connections, while still feeling independent is of immeasurable worth. Home 2 Care Transportation offers individualized senior transportation options, readily accessible to all aged persons throughout Dane County, understanding that promoting activity and social health for our beloved senior population is vital for their improved quality of life. 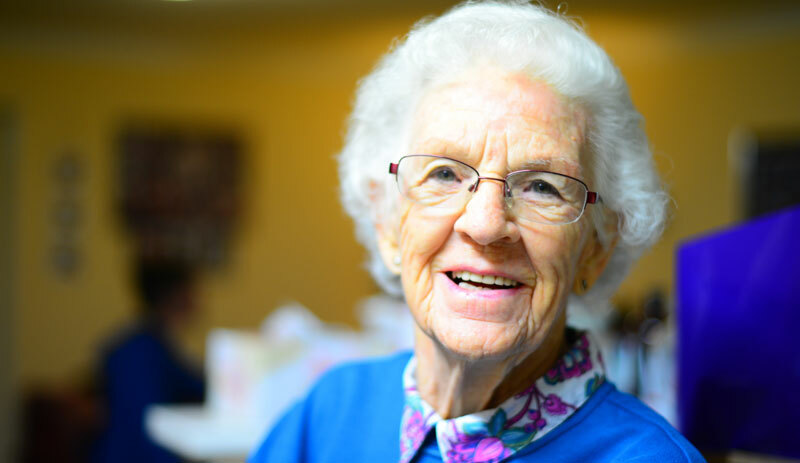 Keeping the aged engaged, and active with a sense of purpose is another way to keeping them from depression and from the other sequelae of social isolation. Seniors should, as much as possible, be encouraged to embrace opportunities for social interactions, and to engage their inherent talents and hobbies. Simple leisurely walks around the garden, movies night gatherings with friends, or attending of any of the many events at Senior Centers could also make a lot of impacts. Volunteering and enrolling in community groups are some other great ways to stay active, interact with others, and feel good about one’s self. Another source of comfort and means of keeping loneliness at bay is owning and caring for pets. Aside from providing company, pets can be the reason to get up every morning and be productive. Various studies on the subject have been able to show how pet owners are less prone to becoming socially isolated and depressed, not forgetting walking pets can also be therapeutic for seniors and a means to meet new people. Not an animal person? Tending a garden could also offer the same nurturing effect and sense of purpose. Many of our seniors have been steadfast religionists for most of their lives, encouraging continuity in their religion-related activities would definitely go a long way as to curb the feelings of isolation. If your elderly one loved attending masses, mosque programs, or even weekly Friendly meetings, then measures should be taken to keep them going. In the event they need special and ambulette transportation services, Home 2 Care Transportation Services will be there to provide a safe and pleasant experience, accessible throughout Dane County, 24 hours a day, 7 days a week!